Samsung’s Vietnam YouTube channel posted a pretty cool video today that shows off a bunch of conceptual ideas, stuff that could one day be a part of lives. Some of it might be a little farfetched, but one thing is there that we know for sure is coming soon – a foldable device. 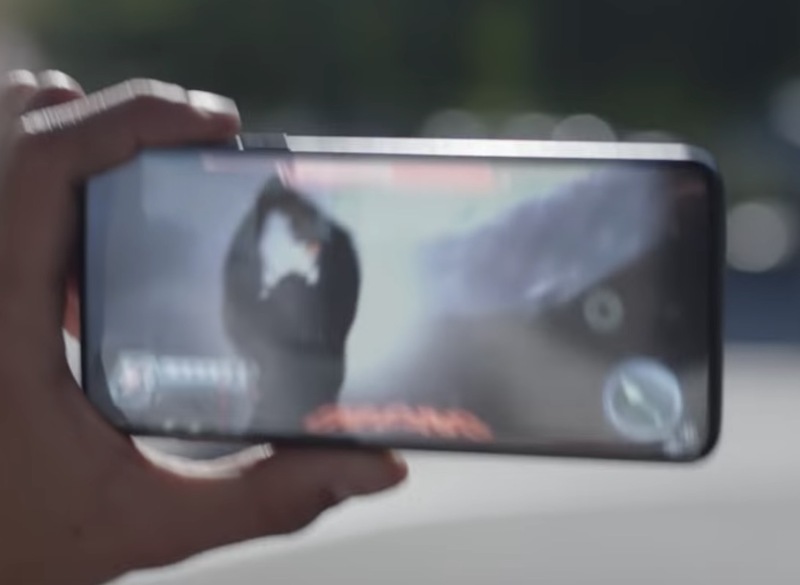 In the video, which we’ve captured shots of above and below, a short preview of a foldable device is seen in action. The device appears to feature a mostly full-screened front that then opens up like a book to reveal a bigger screen. 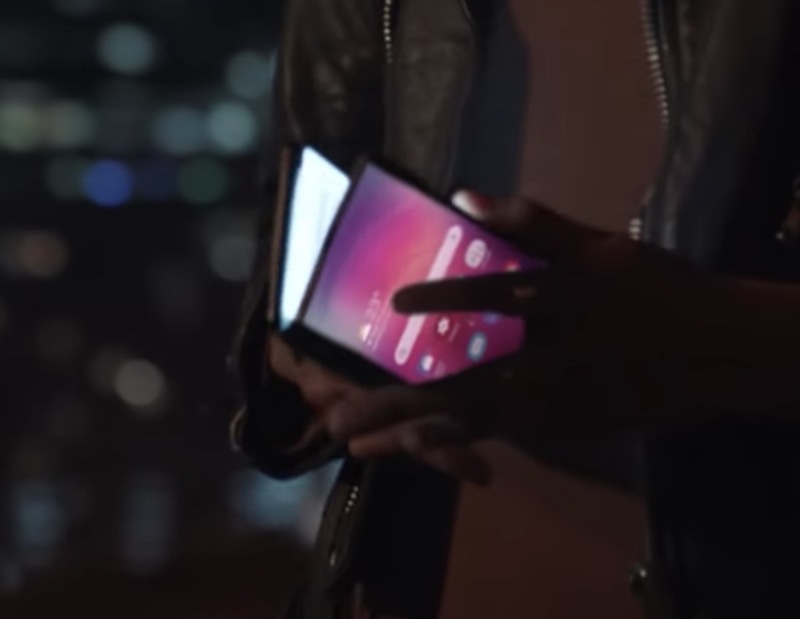 It’s the same setup we saw from Samsung back in November, when they teased their folding device, only this looks much more finished. That November device had a smaller front screen, although it was housed within a heavy case to hide its true identity. Is this a preview of the foldable Galaxy phone from Samsung? I mean, this video is a mixture of real and not real, so yeah, this could be a preview. 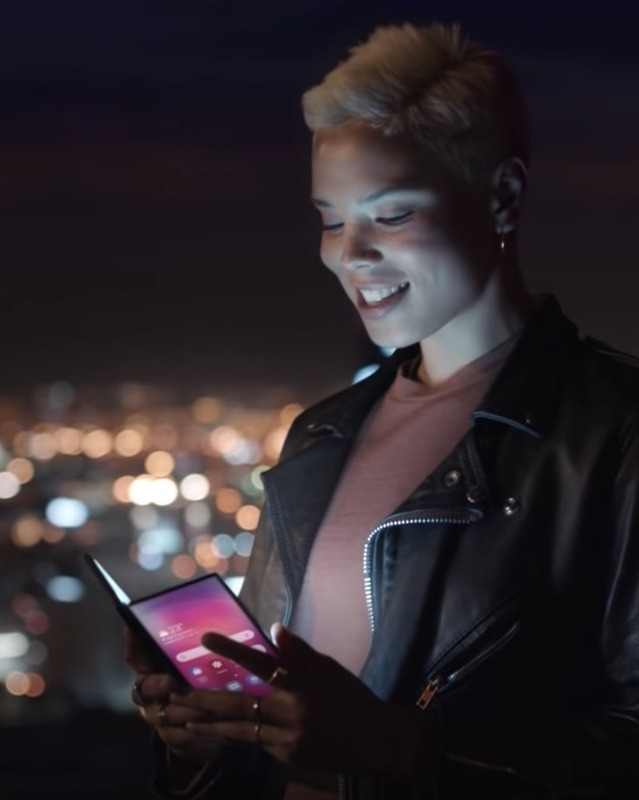 We have no way to know for sure, though, only a rumor that we’ll see a fully functional foldable phone from Samsung in February at the Galaxy S10 reveal. 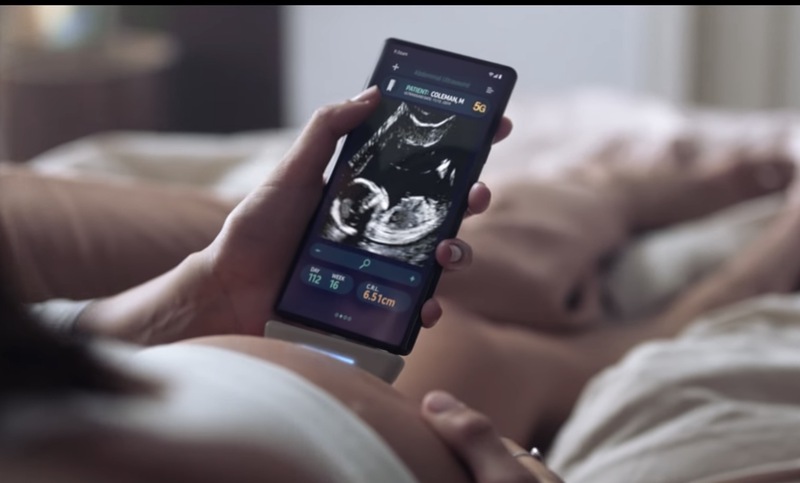 Outside of the foldable phone tease, Samsung shows off a motion tracking 3-way mirror-like display setup, an ultrasound USB-C attachment for a Galaxy Note 9, some fun AR gaming action, and a really cool tattoo app that let’s a guy tattoo someone from afar with a robotic arm. UPDATE: Samsung pulled the video. Here are a couple of screenshots we grabbed earlier of the ultrasound machine and an almost-bezel-less phone. UPDATE 2: We’ve got a reupload! We've Got a First Galaxy Note 9 Pie Update in the US!